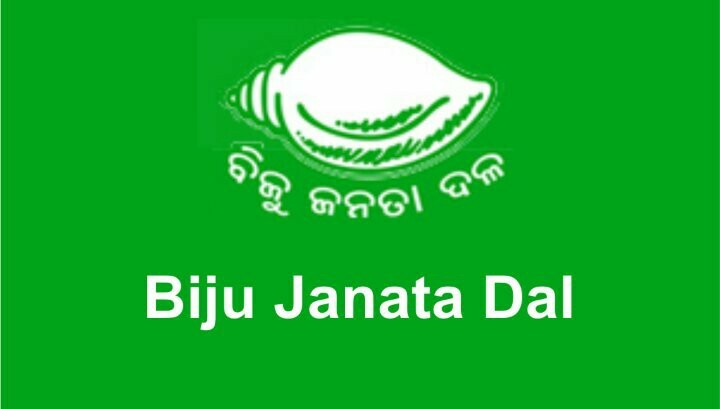 Bhubaneswar: BJD alleges BJP spreading lies over cyclone with political motive. This was informed by the party spokesperson Dr. Sasmit Patra. 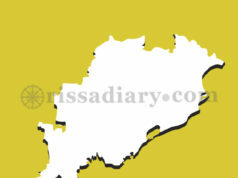 “Odisha faced a severe cyclonic storm with wind speeds more than 165 kms/hour. In last 18 years, this was the second biggest cyclone to hit Odisha. People are the best judges and would definitely say how it has been handled. BJP is unnerved by the way the cyclone has been handled. In its desperation, the BJP is spreading lies with political motive. The statement of BJP leaders is dishonouring the sacrifices made by volunteers, people’s representatives, and Government employees who have worked day and night selflessly to evacuate more than 3 lakh people. The fact that not a single human life has been lost in the entire coast including the area where cyclone landfall happened is a vindication of the State’s preparedness,” said BJD spokesperson Dr. Sasmit Patra. “BJP being jealous of the success is desperately trying to spread false allegations and politicize a human tragedy that happened in Gajapati district because of a landslide due to heavy rains. 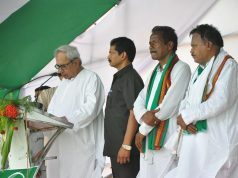 As the Hon’ble President of Biju Janata Dal yesterday said let them do politics over the disaster, we will work for the people in relief and restoration. 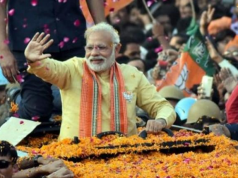 There are two BJP Central Ministers from the state and instead of going for photo opportunity with Union Home Minister, they should contact the Telecom, Road Transport and Highways, Railways, and Finance Ministries and make them work in their sectors effectively,” he further added. It should be noted that earlier Union Minister Dharmendra Pradhan today criticised Odisha government for its poor preparedness in tackling Cyclone Titli and subsequent flood situation in different parts of the State. In a Facebook post, Pradhan also slammed Odisha Food and Consumer Welfare Minister, Surya Narayan Patro’s ‘irresponsible’ statements on the tragic Gajapati landslide incident in which 16 persons were killed.